Gamers now have more options for wired and wireless controllers on a Steam Machine. Steam Machines are finally here, even though some PC manufacturers are hesitant to build around the Linux-based gaming platform. 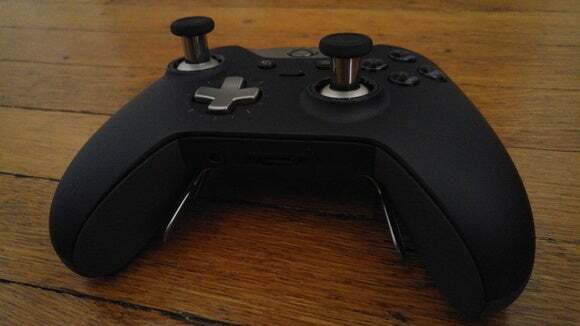 Undeterred, Valve continues to update its SteamOS, and has recently added support for Xbox One Elite controllers as well as Bluetooth headsets and gamepads. 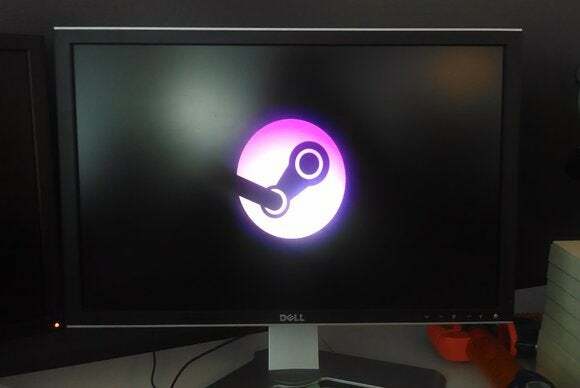 Now at version 2.60, SteamOS has been updated with a new version of the Linux kernel, security patches for included software, and support for Microsofts $150 Xbox One Elite controller—but only via a wired connection, not wirelessly. The paddles on the back are mapped to the standard ABXY buttons. SteamOS still doesn't support the Xbox One wireless adapter, which only works with Windows 10. Additionally, the latest beta version of the Steam client for SteamOS features a new interface for connecting to Bluetooth devices. You'll find it at Settings > System > Bluetooth in the Steam Big Picture UI. Because it's a beta feature, you'll need to opt in to beta updates in SteamOS to receive it at this time. The Bluetooth support adds functionality for wireless gaming headsets and controllers to SteamOS. Some users in the Steam forums report that even Sony's DualShock 4 wireless controller—the PlayStation 4 controller, in other words—can now successfully be paired with a Steam Machine. As the announcement notes, this is still very preliminary support. There's no way to connect a Bluetooth device using legacy pairing methods like PIN codes. Bluetooth Smart—also know as Bluetooth LE or Bluetooth Low Energy—devices should just work, though. SteamOS continues to improve, although it still has a long way to go. Aside from the issues with gaming performance, which lags behind Windows, SteamOS lacks basic living room features like an easy way to watch Netflix and play music from Spotify. But Valve keeps plugging away and adding practical, useful features to the platform.